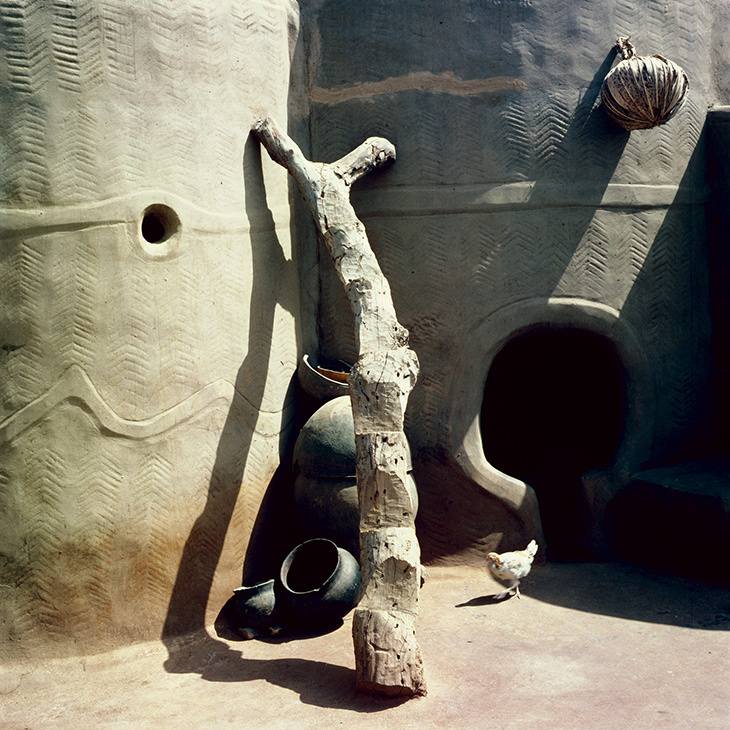 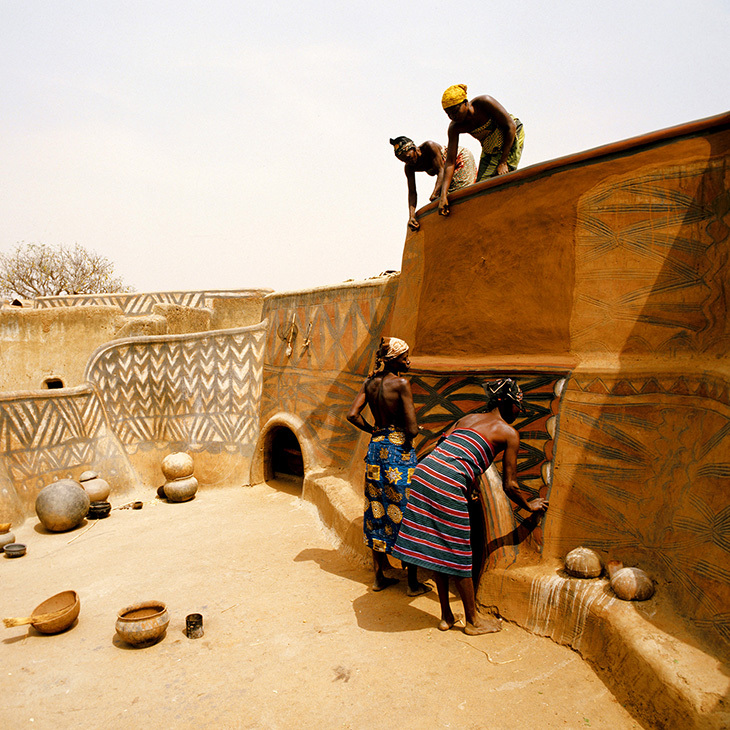 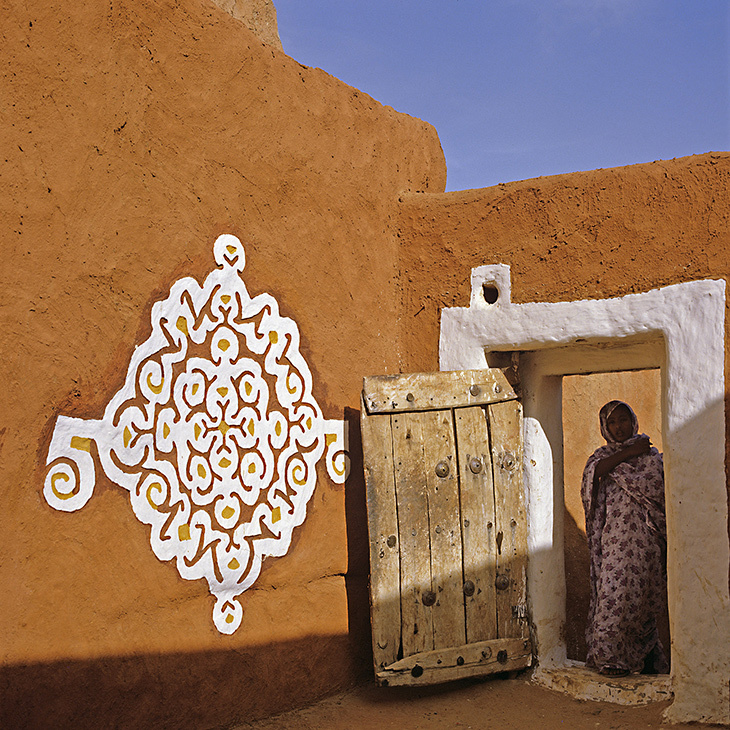 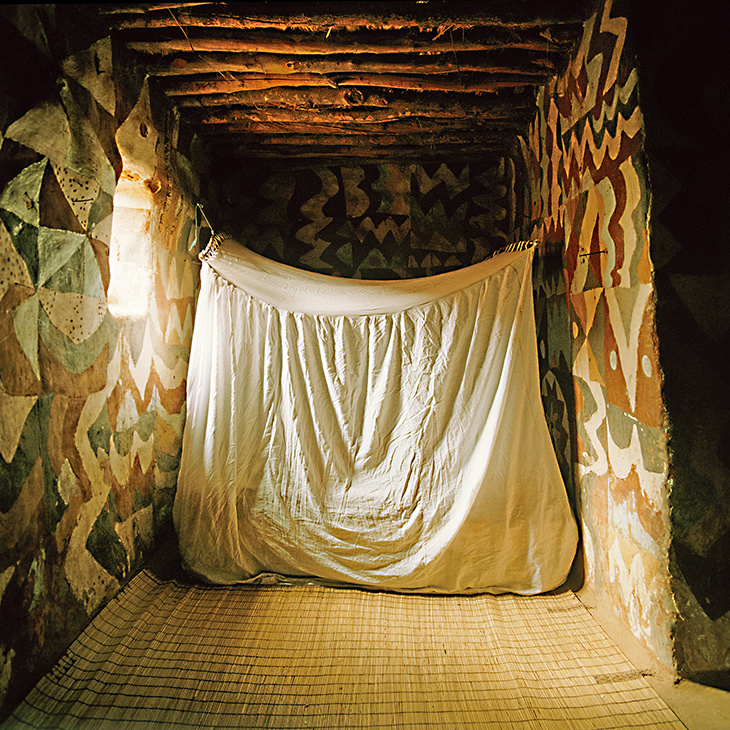 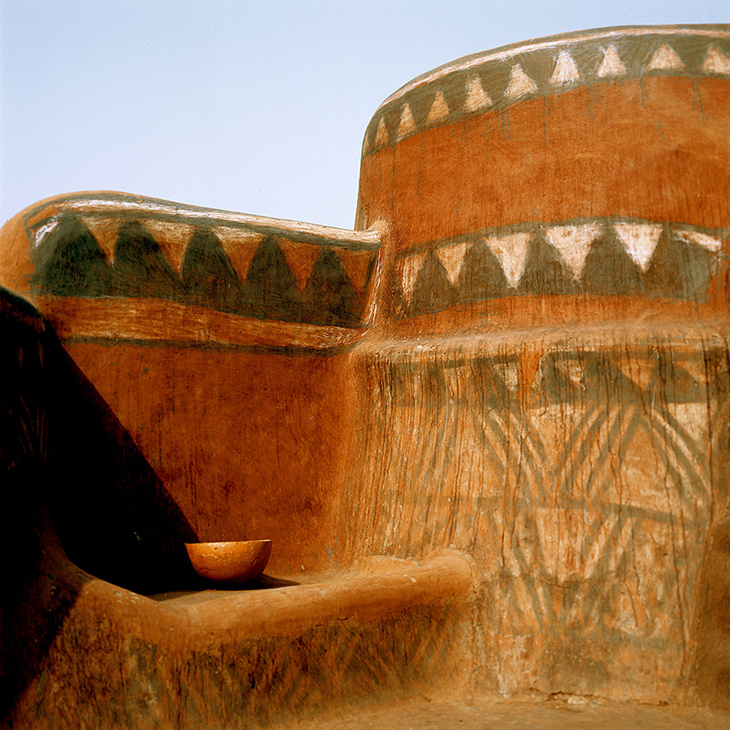 My objective in this work is to document an extraordinary art form - vernacular art and architecture in West Africa - that is not transportable and therefore not seen in museums around the world. 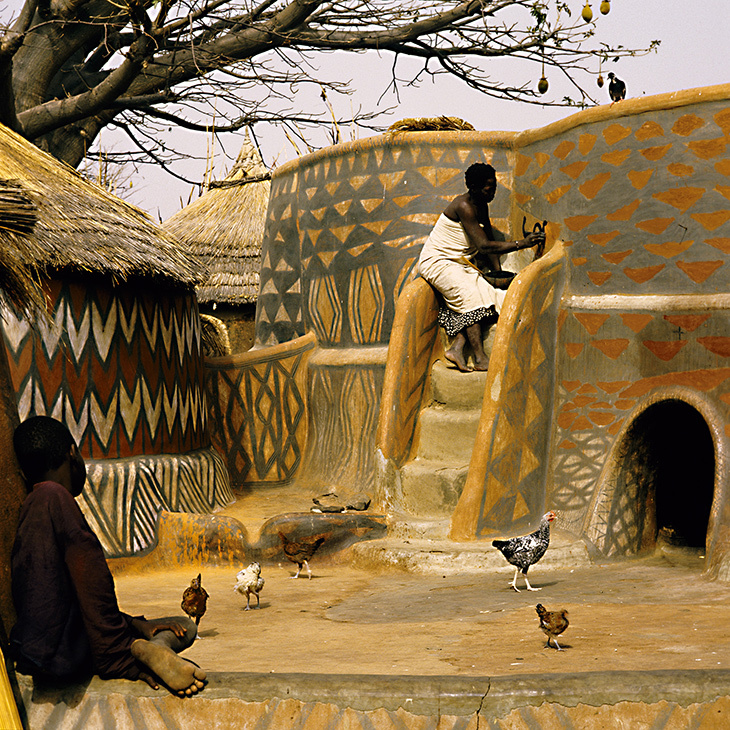 It is an attempt to capture the unseen Africa, a glimpse into the homes and into the spirit of very proud and dignified peoples. 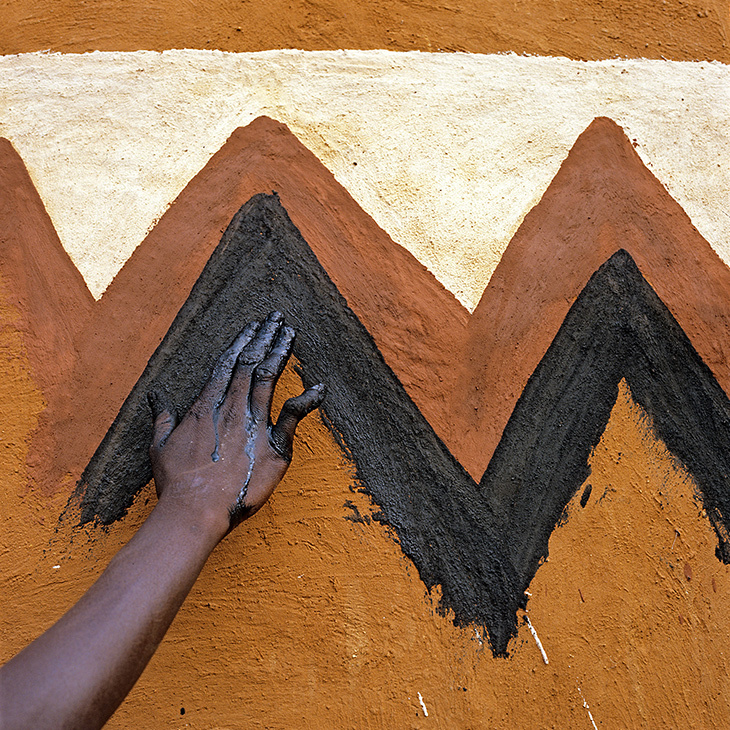 In much the same way as I photographed the art of Ndebele women, I have drawn on my personal affinity for the art itself, for methods, design and form, rather than the socio-anthropological or political realities of a people or continent in dilemma. 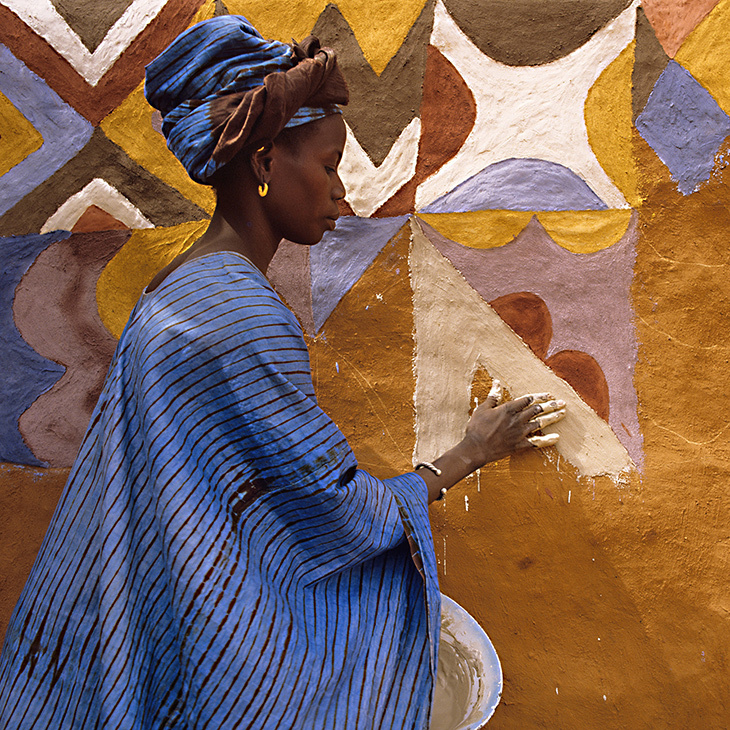 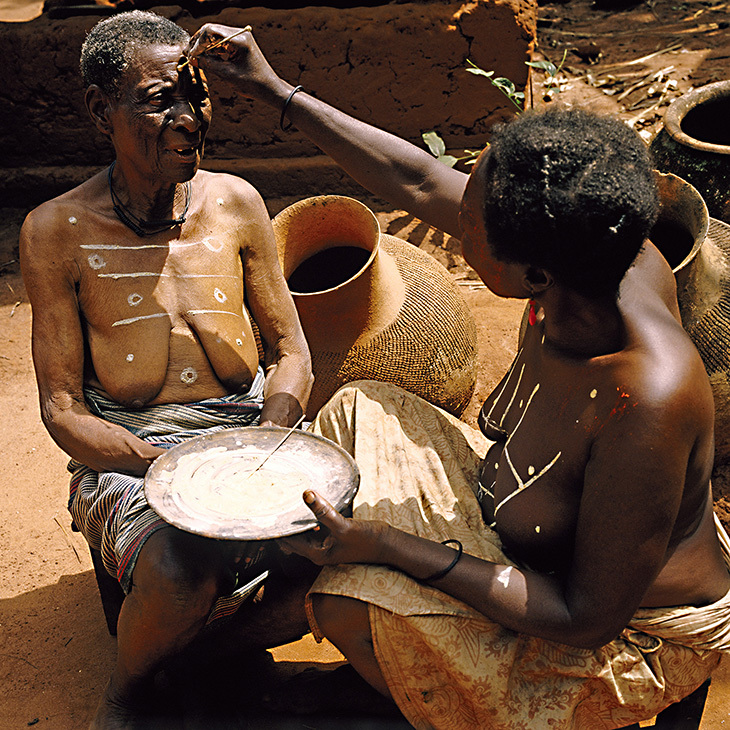 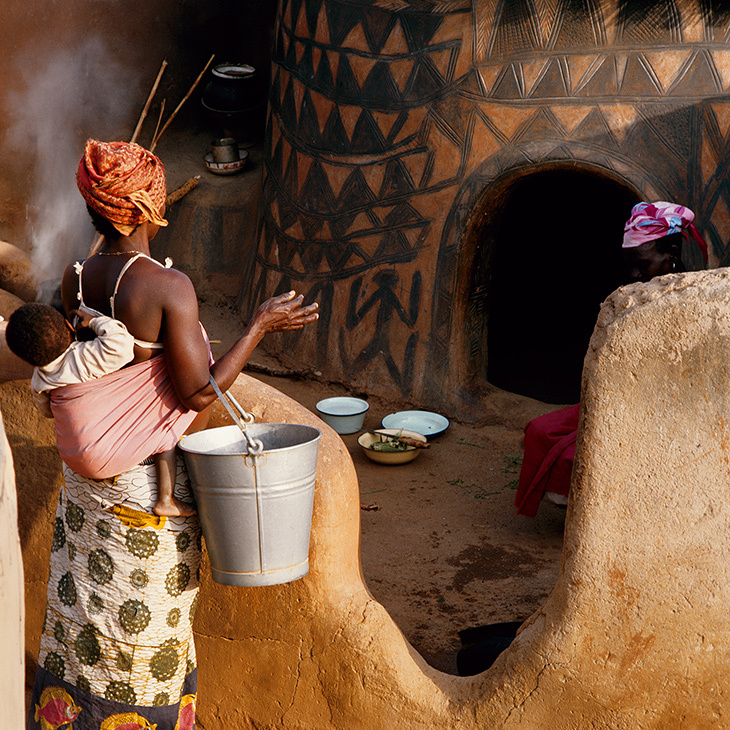 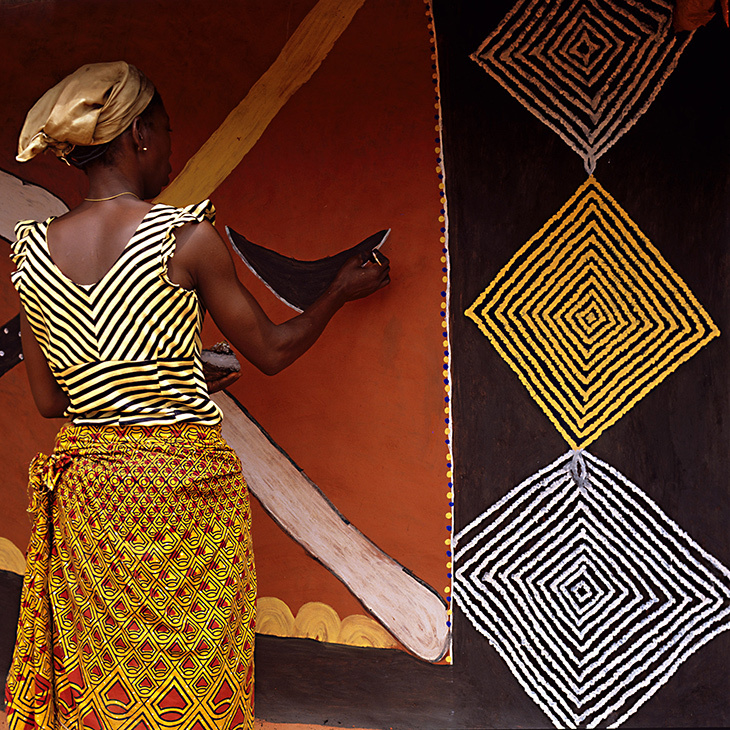 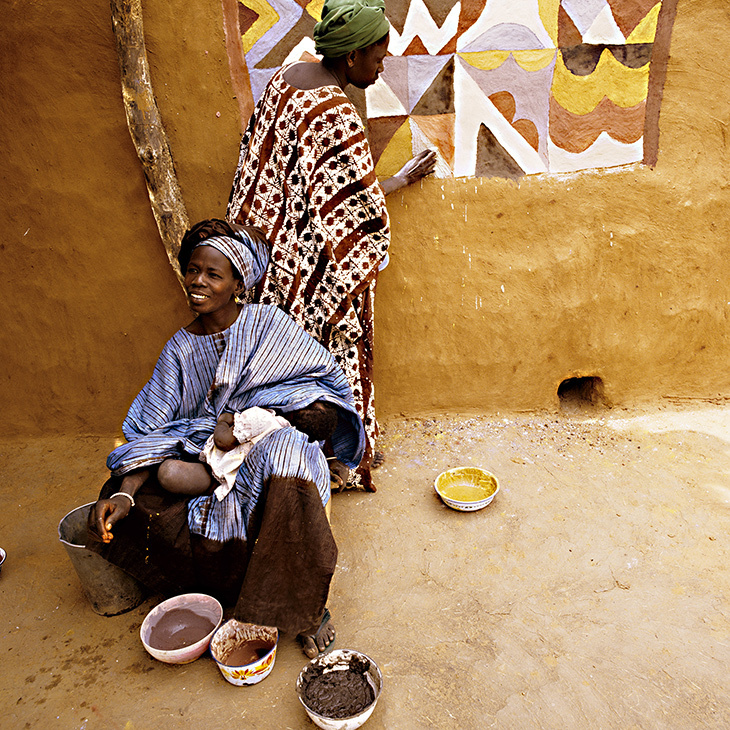 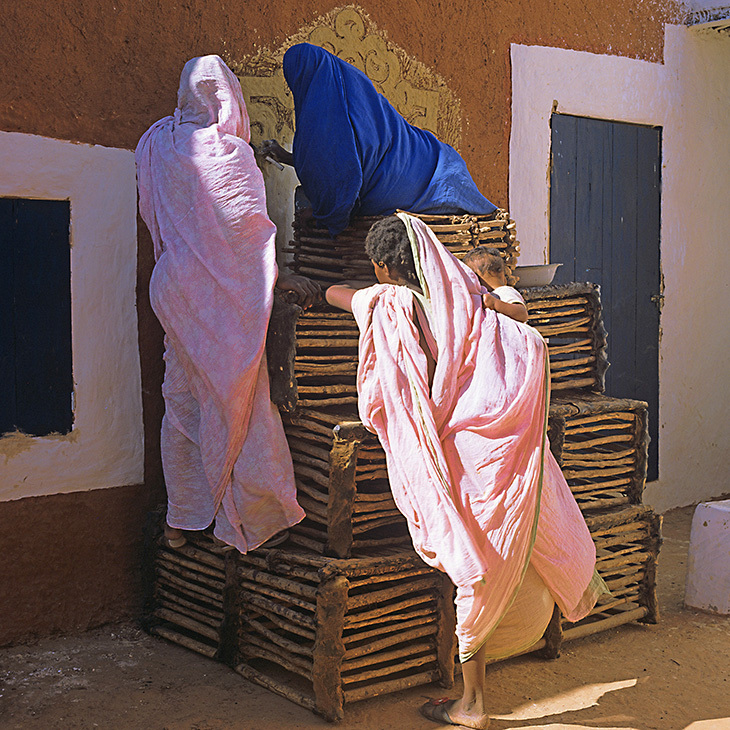 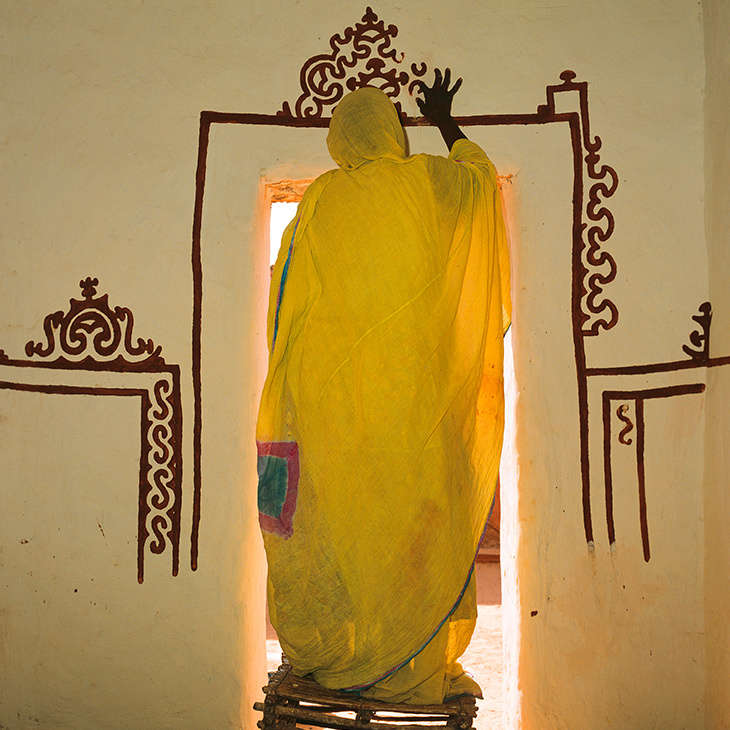 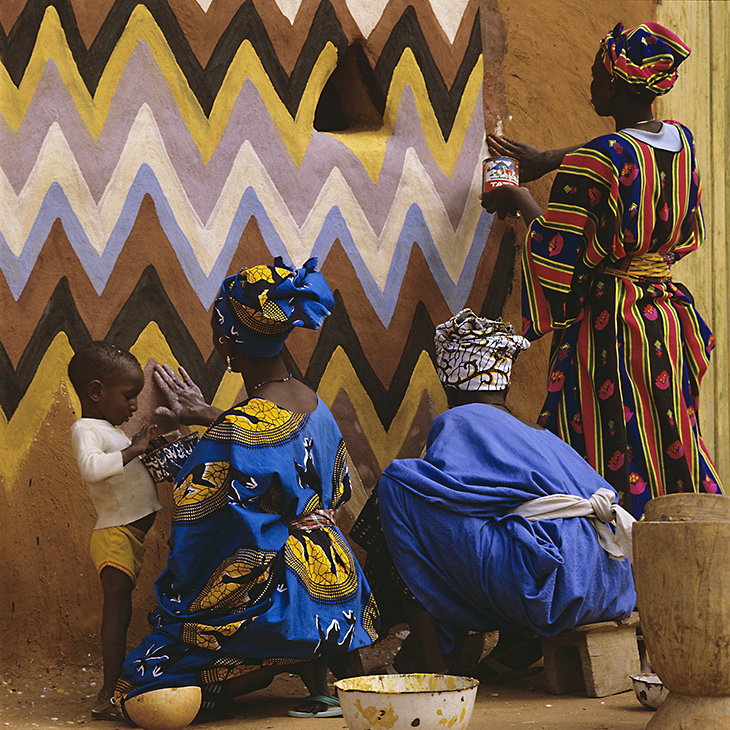 These images portray a unique tradition of Africa, a celebration of an indigenous rural culture in which the women are the artists and the home her canvas.